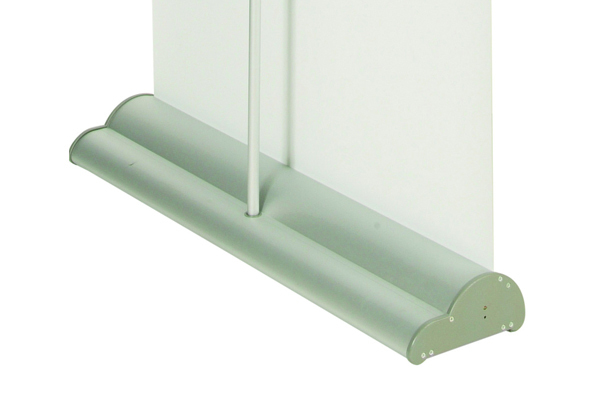 Our Orient roller banners are offered in our mid range of units. 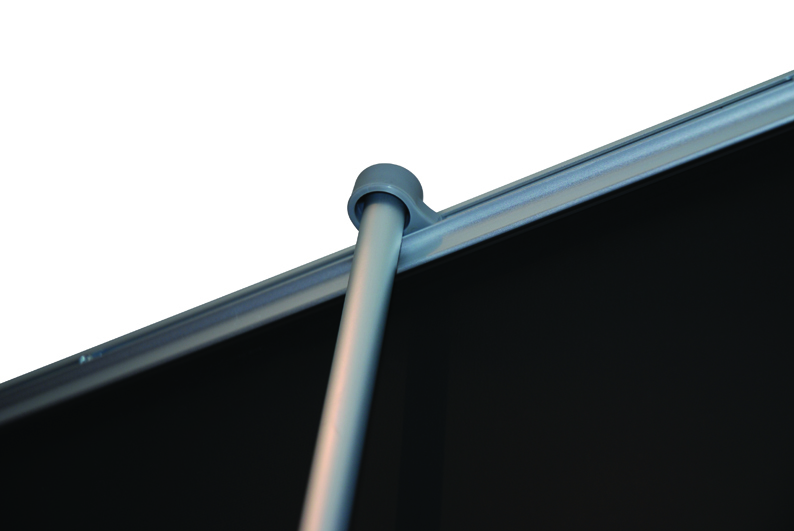 The large base means there’s no need for a supporting pole, while the lightweight components make it very easy to carry. It’s available in a choice of 2 widths and is also offered as a double sided unit. 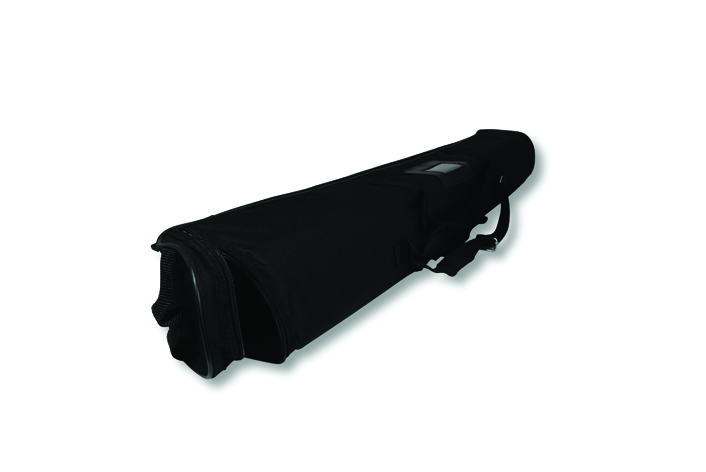 A carry case is supplied as standard with shoulder strap.